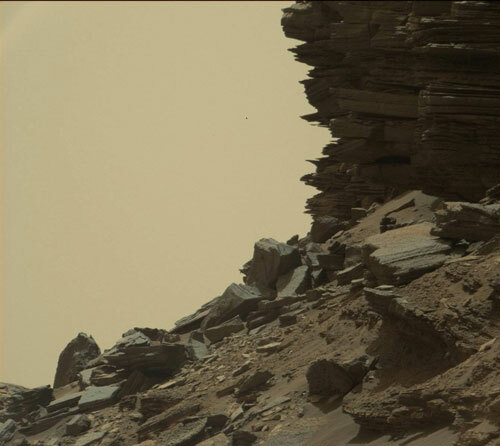 MARS (KTRK) -- The scientific community is buzzing over new photos taken by the Curiosity Mars rover. On September 8, the rover snapped several photos of dazzling rock formations that give Earth's geological landscape a run for its money. 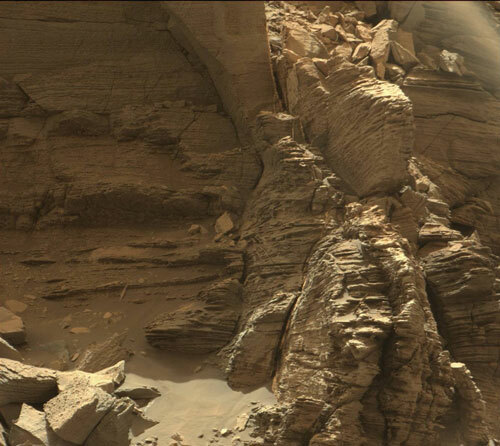 The photos were taken throughout the Murray Buttes region, near Mount Sharp. In a news release, NASA explains that the Martian buttes are all that remains of ancient sandstone formations created by heavy winds depositing sand around the mountain. 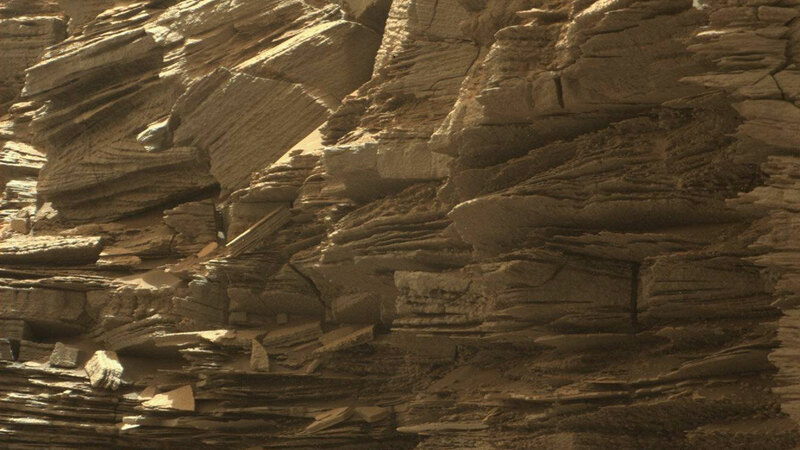 "Studying these buttes up close has given us a better understanding of ancient sand dunes that formed and were buried, chemically changed by groundwater, exhumed and eroded to form the landscape that we see today," Curiosity Project Scientist Ashwin Vasavada said of the new photos. 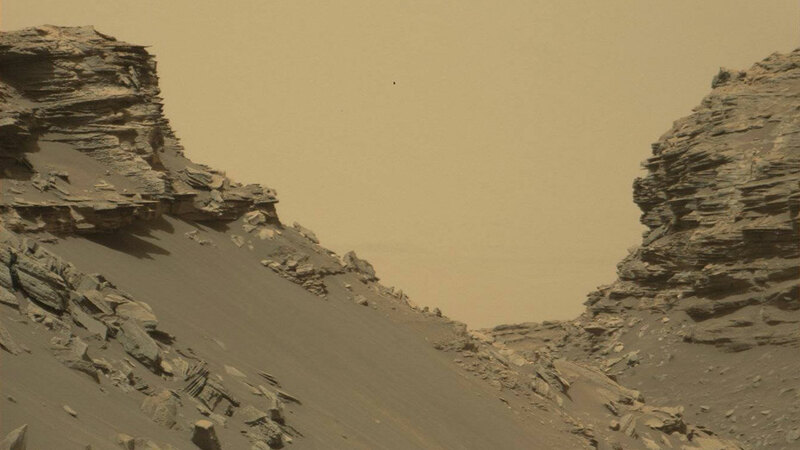 Curiosity has since moved on from the buttes and is now traveling up Mount Sharp.